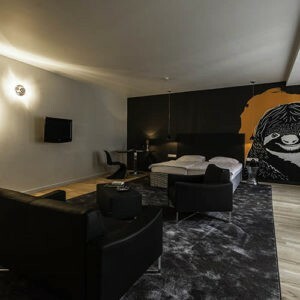 Boutique hotel in the heart of Budapest. 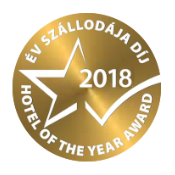 Winner of the 2018 Hotel of The Year Award, this boutique hotel is a hidden gem located in the downtown of Budapest, with 25 uniquely designed and spacious rooms, wellness facilities, a generous buffet breakfast and mindful personal service.  Ranking among the most romantic hotels in Budapest on Tripadvisor, our adult only hotel provides relaxing atmosphere especially for couples or small groups up to 6 persons. 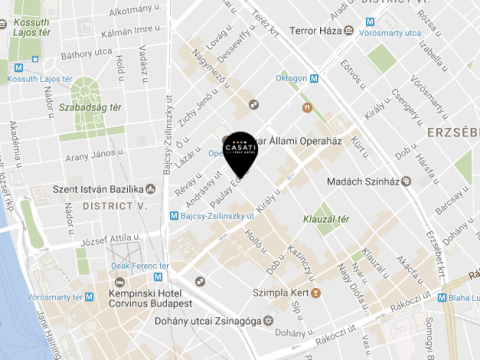 We have collected all the information you may need for discovering this amazing capital city and the surrounding countryside. 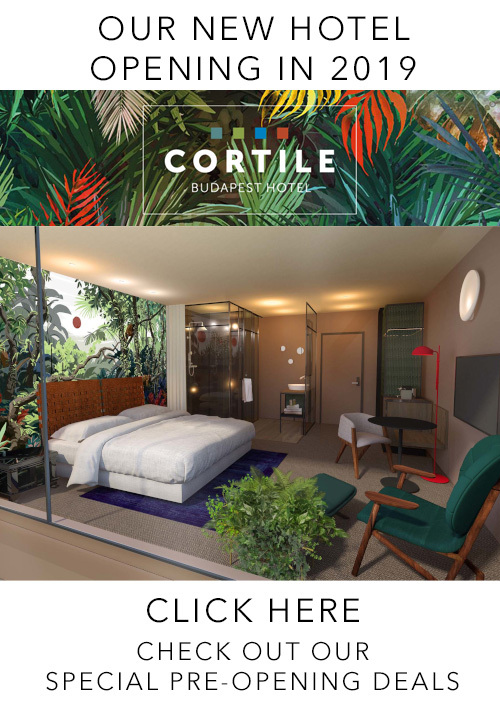 Choose from 4 different room styles to your own convenience! 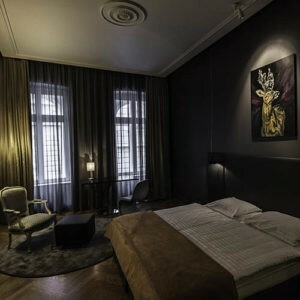 Enjoy our in-house wellness facilities! Relax in the sauna, book a massage or exercise in the fitness room offering a variety of high-end equipment. Enjoy the finest cocktails and the special atmosphere in our award-winning bar.